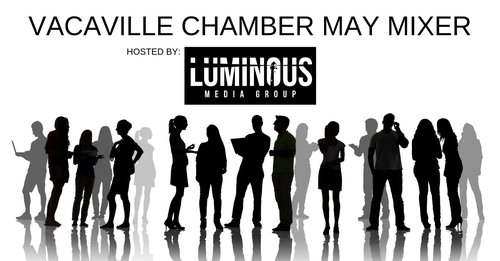 Join us for our monthly Vacaville Chamber Mixer hosted by Luminous Media Group. Enjoy great networking, appetizers and drinks! Don't forget your business cards and raffle items!